We are Ennov. It’s nice to meet you. We develop unified software solutions that integrate with your actual workflow for true productivity gains. We go beyond the limitations of traditional solution providers and focus on creating easy-to-use, elegant software that helps our clients make better use of their information assets while improving performance. Headquartered in Paris, with offices in the US and UK, Ennov provides the most original, comprehensive and cost-effective suite of software solutions for the Life Sciences industry. From leading pharmaceutical companies to emerging biotechs, we proudly serve over 150 companies and 150,000 users around the world. For more than 20 years, we have been developing innovative, powerful and easy-to-use software for regulated content, data and process management. Our solutions are designed and built to support the entire Life Sciences R&D continuum including Clinical, Regulatory, Quality, Pharmacovigilance and Commercial. Ennov is ISO9001:2015 certified for all software products and processes and we boast a 100% success rate in customer audits. We are recognized by Gartner as a global provider of software technology for the Life Sciences in the areas of Enterprise Document Management (EDM), Regulatory Information Management (RIM), Pharmacovigilance, and Electronic Trial Master Files (eTMF) – a testament to our focus and innovation. Our solutions enjoy extremely high user adoption rates, thanks to our intuitive user interfaces and commitment to building solutions that work the way our users work. We also have very high customer satisfaction ratings with an on-time project delivery rate of 98.5% and an annual maintenance renewal rate of 96%. 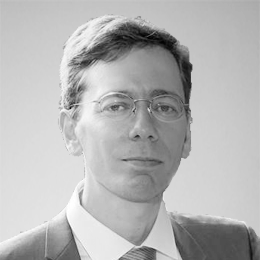 Olivier is the founder, President and CEO of Ennov. Since 1999 he has driven the company’s vision, strategy and growth. Olivier has a degree in Engineering from Ecole Centrale Paris. He is 100% focused on innovation and is committed to providing the most robust, comprehensive and user-friendly software solutions for Life Sciences companies around the world. 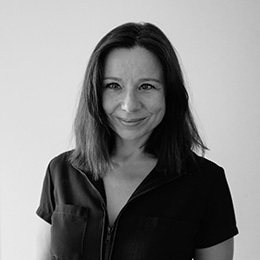 Laure is the co-founder and Vice President of Sales and Marketing at Ennov. She was responsible for bringing Ennov's first products to market and now oversees the global strategy, planning and execution of commercial operations. Laure has instituted a "customer first" business strategy designed to keep Ennov at the forefront of the industry. Thierry is COO of Ennov. He has over 25 years of experience in CIO positions in various industries. Thierry has a MSc in Computer Science and Economics from Université Paris Dauphine. He is responsible for business transformation through the use of IT and digitalization. He is the former President of CEDHYS, the association of French CIOs in Pharmaceutical industry. James is the Director of the Ennov Regulatory and Quality division. 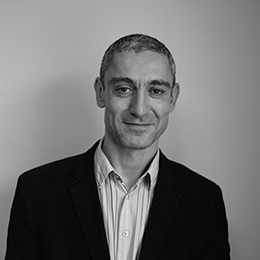 He has an Engineering degree in Health Information Technology from PolyTech Grenoble and over 14 years of experience developing software solutions for the Life Sciences. 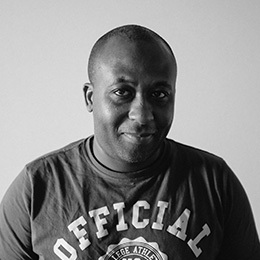 James is responsible for managing the entire software development lifecycle, from initial concept to final delivery. Nic is the Director of the Ennov Pharma-covigilance division. 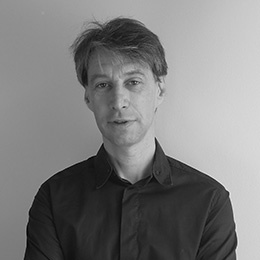 He has a degree in Medical and Veterinary Sciences from Cambridge University and over 18 years of experience delivering PV software and solutions. 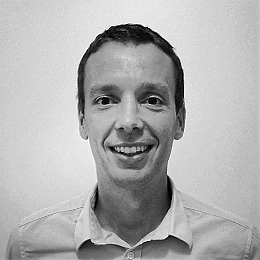 Nic leverages his practical industry experience as he leads the design and development of Ennov's innovative PV solutions. Mathieu is the Director of the Ennov Clinical division. 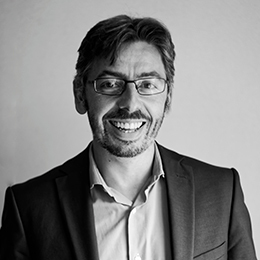 He has a PharmD from Faculté de Médecine et de Pharmacie de Poitiers and has over 2o years of experience in the development and commercialization of software to support clinical trials within the Life Sciences industry. Mathieu is also the former COO of Clinsight. Pierre is the Manager of the Ennov Regulatory product suite. He has an Engineering degree from Ecole des Mines de Nancy, a Grandes Ecoles university. 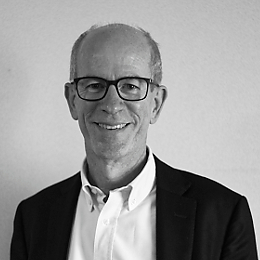 Pierre has over 23 years of experience and is responsible for all aspects of Ennov's Regulatory product strategy. He is an expert in IDMP, XEVMPD, eCTD and RIM technologies. Afiss is the Manager of the Technical Support, Installation and Training organization for Ennov. He has an Engineering degree in Computer Science from Université de Technologie de Compiègne. Afiss has over 20 years of industry experience in software development, project management and consulting.